At Aswinas Van Rental, we provide a wide range of vehicles for rent, in order to suit your travel needs. 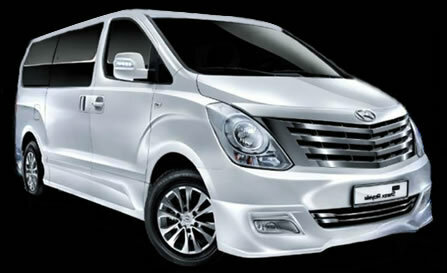 Vans available range from the 7 seater Toyota Innova 2.0 to 12 seater Kia Pergio, Toyota Hiace and Hyundai Starex. Booking a vehicle from us is made easy in just a few steps!